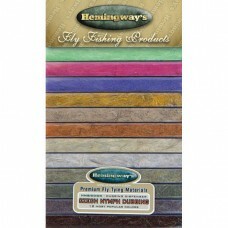 Troutflies Uk welcome Hemingway products into store. 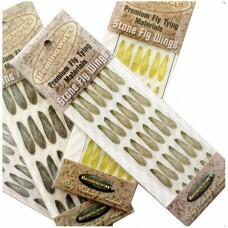 They really have the goods, the dubbing products really make life easy and the ready made wings and bodies are perfect. 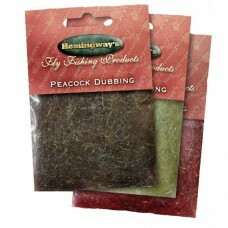 All Round Dubbing is one of our most popular dubbings and really lives up to its name. A.R.D. is a s.. 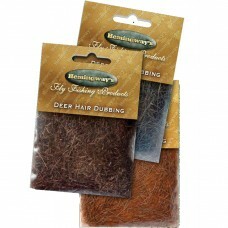 Deer Hair Dubbing makes life easy, used for so may patterns and a range of colours to get the perfec..
Peacock Dubbing is a lovely glistening dubbing which gives a great sparkle to the body of any o..
Buzzer quills, synthetic, range of colours. 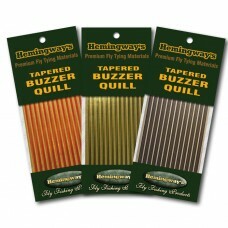 How life is made easy with these easy to use quills, a g..
Peacock Quills are super for getting a super effect on your fishing flies. 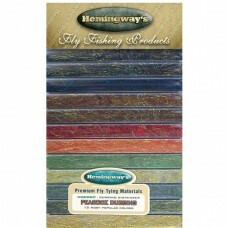 Adhesive backed synthetic.. 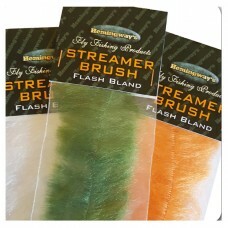 The streamer brushes make life very easy, for trout,salmon, steelhead and any predator flies. A spar.. 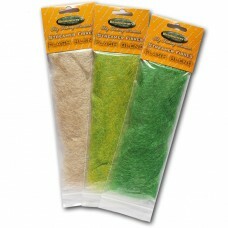 This great streamer material will make up all sorts of patterns, perfect for making bait fry imitati..
Czech Nymph dubbing as a brush, how easy is that, simply twist round the hook.. 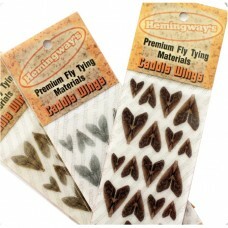 Artificial Caddis Wings. Ultra realistic and very durable. Easy to use and with a great finish. Idea.. 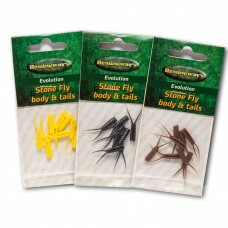 Evolutionary Stonefly body and tails for Fly Tying. Ultra realistic and very durable. Easy to .. 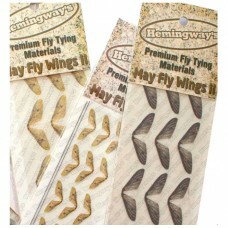 Artificial Mayfly wings. Very realistic. 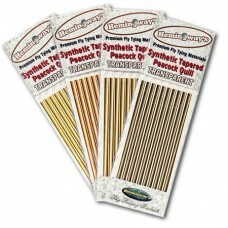 Perfect for tying original and variant patterns. 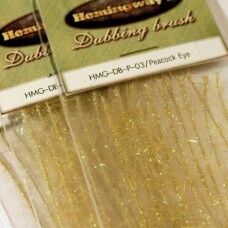 Tough and ..
Peacock Dubbing brushes, great colour range, so easy, no more messing with wax just wind it on. Trou.. Artificial Stonefly Wings. Ultra realistic and very durable. Easy to use and with a great finish. Id..
Dubbing dispenser pack – All Round Mix. 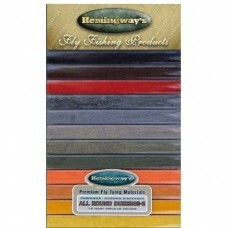 A fantastic selection of essential dubbing colours supplied ..
Dubbing dispenser pack, more great colours – All Round Mix. 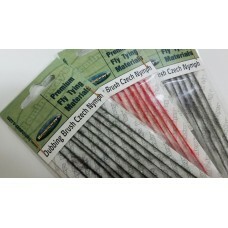 A fantastic selection of essential dubbi..
Dubbing dispenser pack – Czech Nymph Mix. 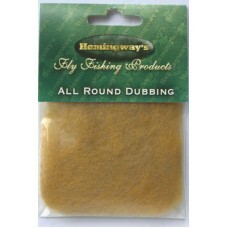 A fantastic selection of essential nymph dubbing colo..
Dubbing dispenser pack – Hare’s Ear Mix. 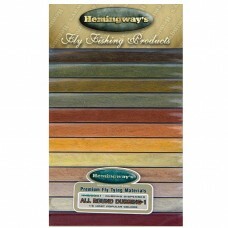 A fantastic selection of essential nymph dubbing colou..
Peacock Fly Tying Dubbing in a great dispenser box. 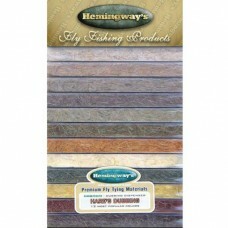 A fantastic selection of essential nymph dubbing..
Dubbing dispenser pack – UV Mix. 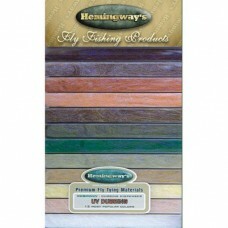 A fantastic selection of essential UV dubbing colours supplied in a..